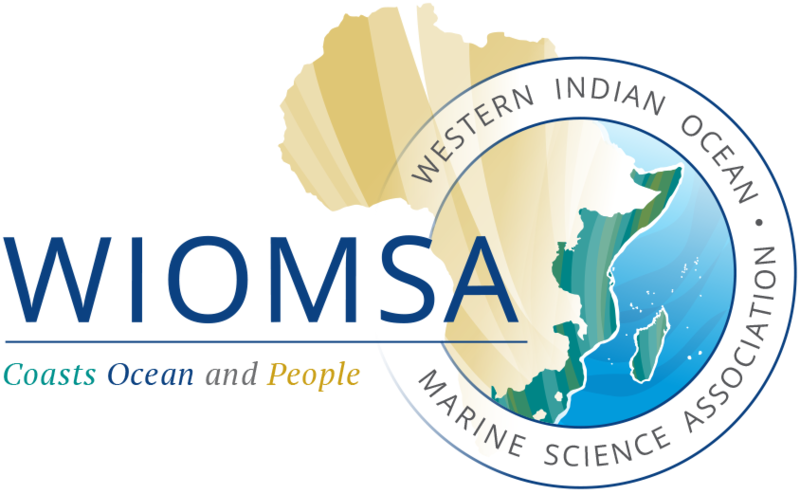 The Fourth WIOMSA Honorary and Fellow membership award ceremony will be held during the Ninth WIOMSA Scientific Symposium in South Africa in October 2015. The awards are given to individuals in recognition of their exemplary/outstanding/distinguished contribution in the development of marine science in the region and/or problem solving and actions geared towards improving management of coastal and marine environment in the region. For the first time this year, WIOMSA will honour an emerging scientist, who has shown excellent achievements in his/her scientific activities, with the ‘WIOMSA Emerging Scientist Award’. The nominations for the three awards can only be submitted online, click here to submit your nominations. The deadline for submission of nominations is 31 July 2015.